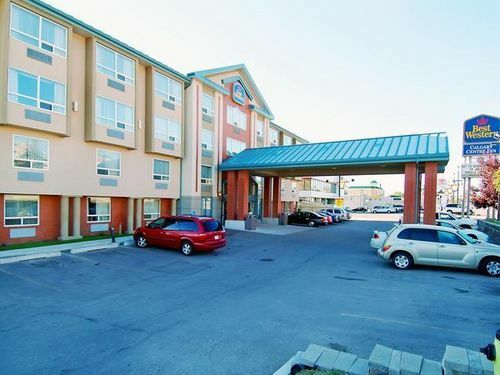 Best Western PLUS Calgary Centre Inn Calgary, Hotel Canada. Limited Time Offer! 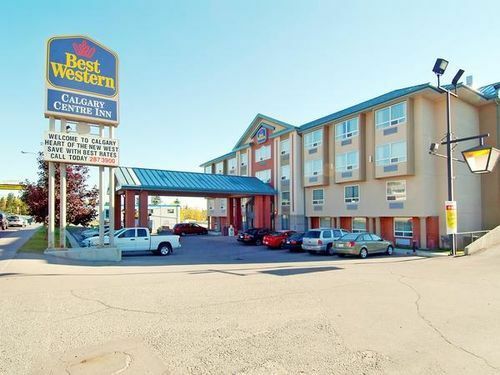 Best Western Plus Calgary Centre Inn. 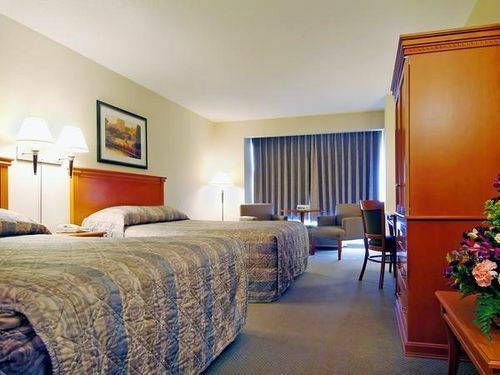 "Best Western Plus Calgary Centre Inn" is a 2-star hotel. 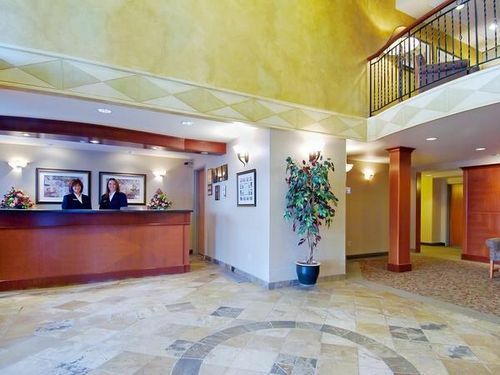 The accommodation is an excellent place to stay when exploring Calgary. The airport is close-by. This hotel boasts 71 bedrooms in total. In the accommodation's soundproof rooms, no noise can disturb you. Thanks to the relieving air conditioning, the bedroom temperature is never uncomfortable. Begin your day with a little stroll in the privacy of the garden. 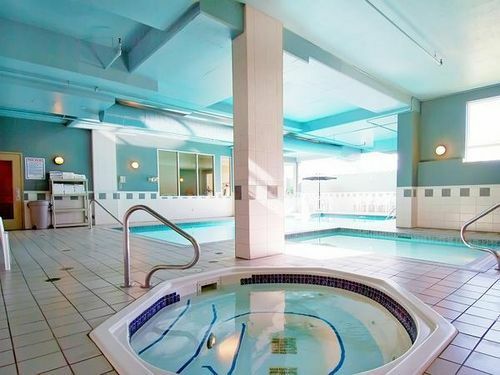 You will appreciate the indoor, covered swimming pool, adapted to accomodate children. 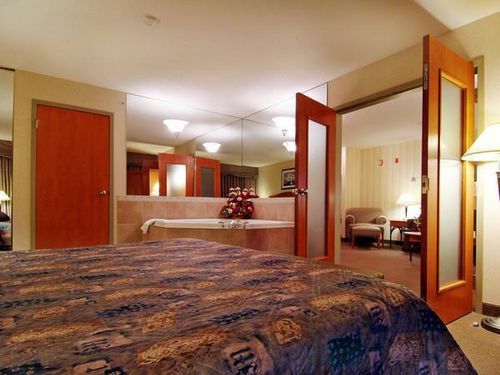 At this hotel, you can participate in recreational activities, like birdwatching and mini-golf. There are also several sporting activities offered, like alpine skiing, tennis, pilates, yoga, sailing, cross-country skiing, snowboarding, golf, ice skating, aerobics and squash. Furthermore, the residence boasts a gym, boats and a walking trail as well as a bicycle rental service. This accommodation features a whirlpool bath, ideal for recovering from your busy day. Guests can dine at the onsite restaurant. 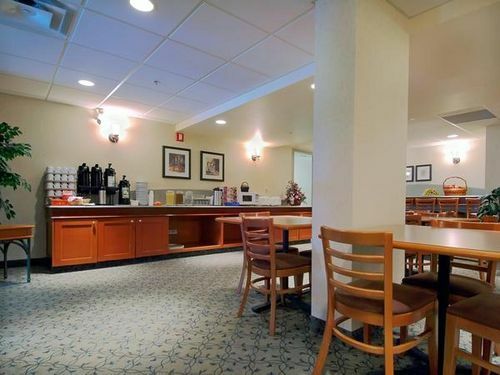 After a good night's sleep, a continental breakfast is available, which is included in the room's rate. Staying connected with the rest of the world is made possible with free of charge Internet access.